to make your "Turkey Day" extra special this year. Check out these awesome Turkey and Pilgrim posts that were linked up to our Fall Fun Party. 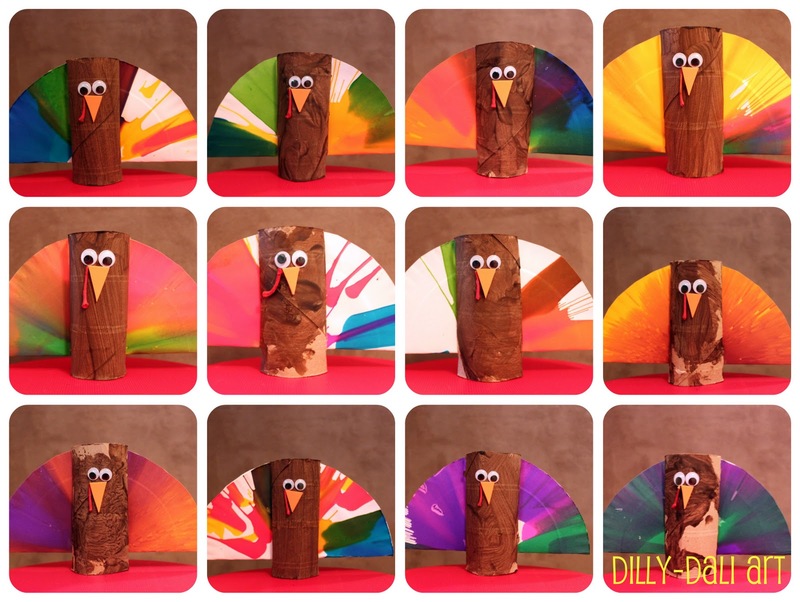 You have to check out this adorable Turkey Toss game Joyce created! of this game after dinner next Thursday. All you need are toilet paper tubes and paper plates! you have to let your kids give it a try. Aleacia has another fun Turkey craft here. 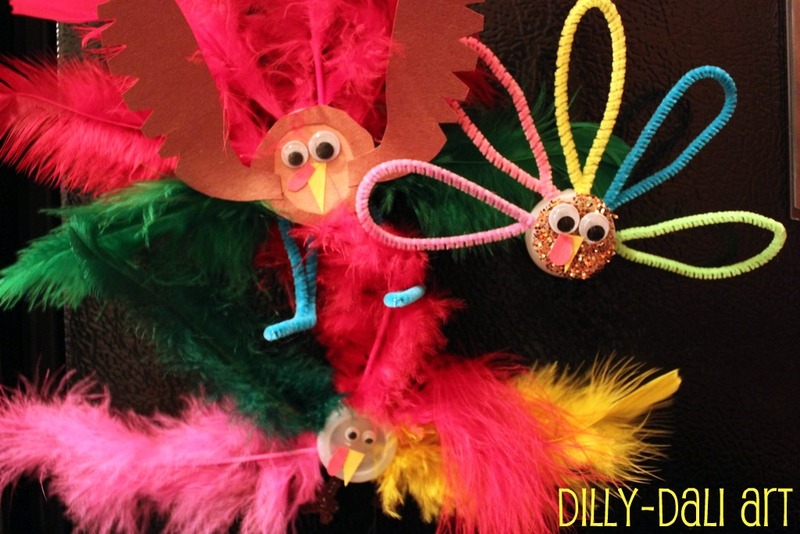 they can make these fun gobblers. but are simple to make. 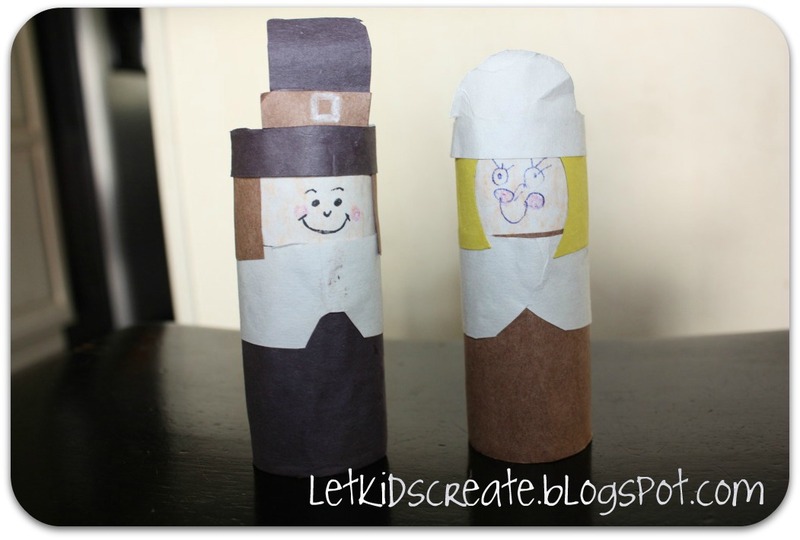 to make some fantastic little Pilgrim's hats. to go along with your Spin Art Turkeys. put on a puppet show after dinner. that I think is fantastic. Thanksgiving greetings throughout the neighborhood! 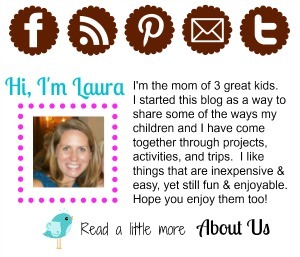 Thanks, ladies, for sharing your awesome ideas! And don't forget to swing by our Fall Fun party! so more ideas are linked up all the time! 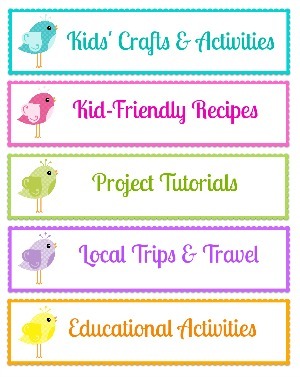 Thanks for featuring our Neighborhood Turkey! We appreciate it!